Use Peppermint Equioil when your horse has muscle strain and injuries. 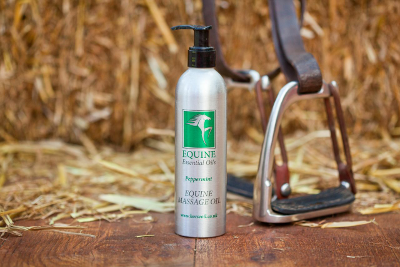 Peppermint Equioil is great for lifting the horse's spirit while on box rest. Fantastic as an after exercise wash.